Education is a precious gift for a child refugee. It enables children to make friends, learn, and dream of a hopeful future. Many refugee children sit at home in their family’s cramped apartments, disconnected from other kids their age and falling behind because it's nearly impossible for them to attend public school. Even if parents find a private school for their child to attend, they aren't able to afford it. 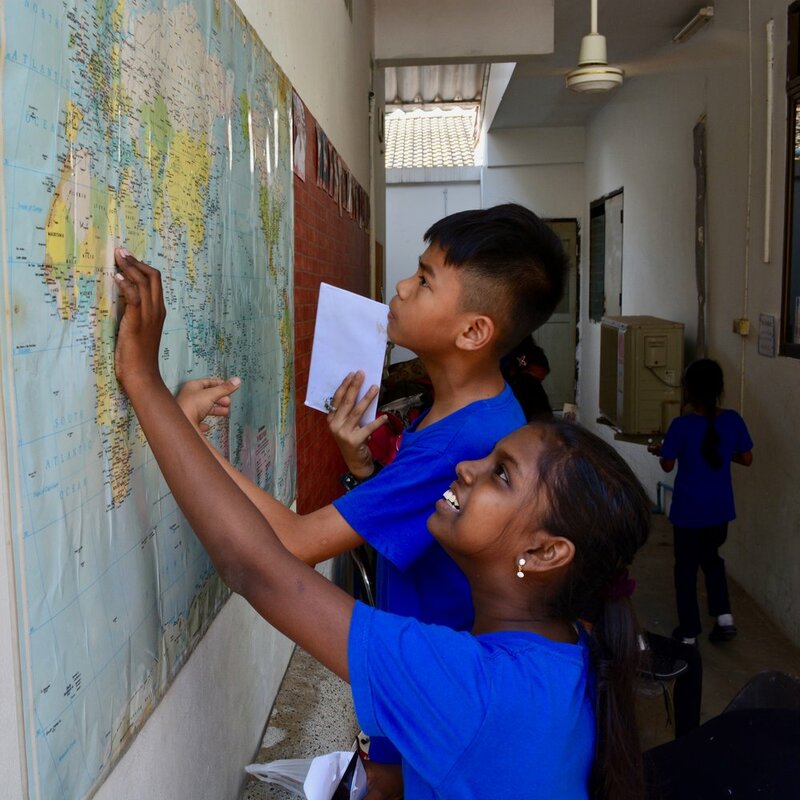 Today, more than 100 students' dreams are possible because your generosity connected their parents with one of our 6 affiliated refugee schools, where Life Raft provides students' tuition, pays for learning materials, and trains teachers.